Below is our map for the 2018 season. 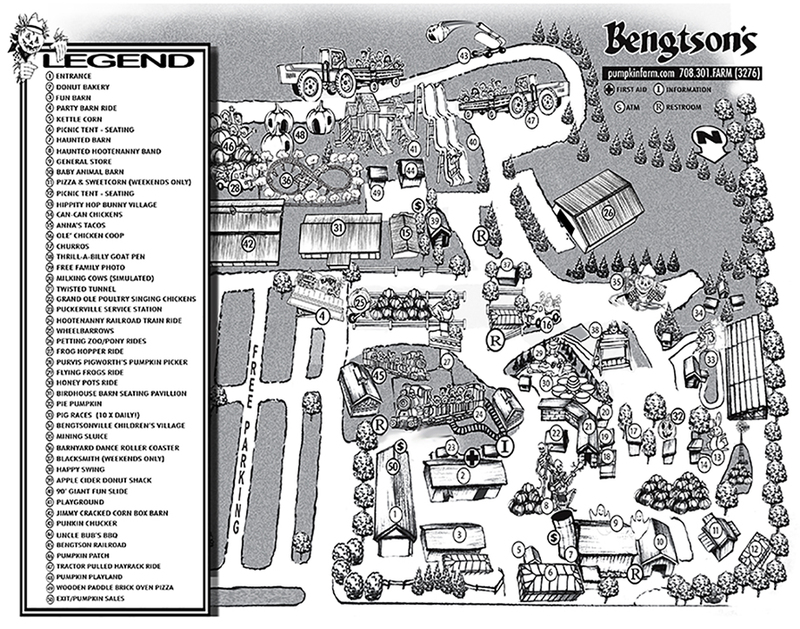 Planning the perfect fall day is easy to do at Bengtson’s Pumpkin Fest. Keep everyone together with a plan before you come. 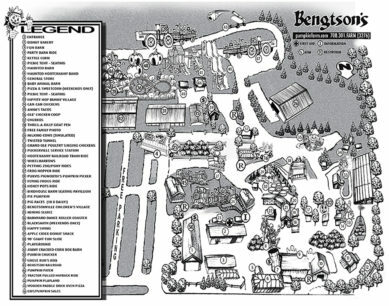 Our pumpkin festival is just a short drive from Chicago, so come visit our pumpkin fest in Homer Glen this season!